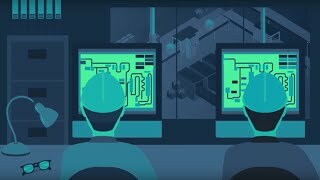 When it comes to choosing a winning strategy for protecting your critical infrastructure, you can’t settle for less. While your ICS infrastructure isn’t a game the lessons are the same. Watch video to learn who wins the game. To receive updates from Indegy.com follow us on LinkedIn!